A good presentation is a result of three things; meaningful content, good-looking slides and powerful & engaging delivery. These three elements are equally important and we cannot get away by mastering only one or two out of the three. Most of us have no formal training in design and many of us do not consider ourselves creative. In this series of posts, termed as Design Basics I am trying to learn and share with you what makes a design appealing. Why do we like some slides and don't like others? What are the basic principles we can use to make our slides awesome? Principles which are easy to understand and easy to apply. 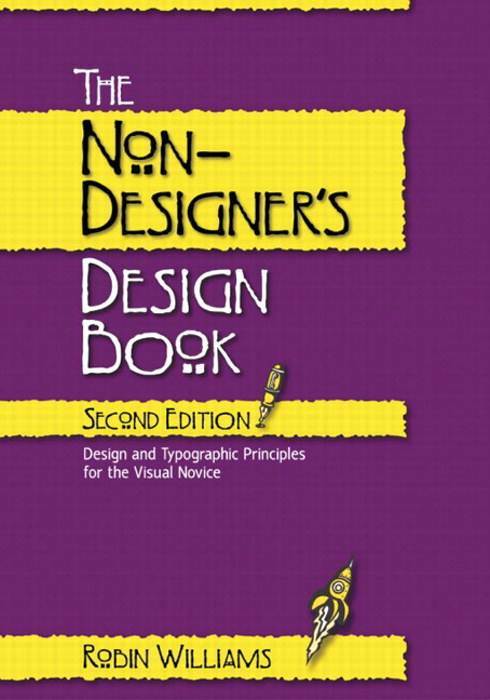 Our guide here is Robin Williams and her book 'The Non-Designer's Design Book'. The term design applies to every type of design; slide design (a PPT slide), newspaper advertisement, newsletter, websites, etc. etc. The approach of her book is very simple and anyone can understand and apply the same. What are these principles? I will offer a small description here. We shall understand each one in a separate post. But before we can understand these principles we need to understand the meaning of the term Elements. We will be using this word often. Elements are the various objects on a page (or a slide). A line of text or image placed physically together is one element. Robin says, "To know the number of elements on a page, squint your eyes and count the number of times your eye stops, seeing each separate item." Example: In the image below, the visiting card on the top has 3 elements whereas the one below has only 2. Notice how your eyes move to three places on the first card. 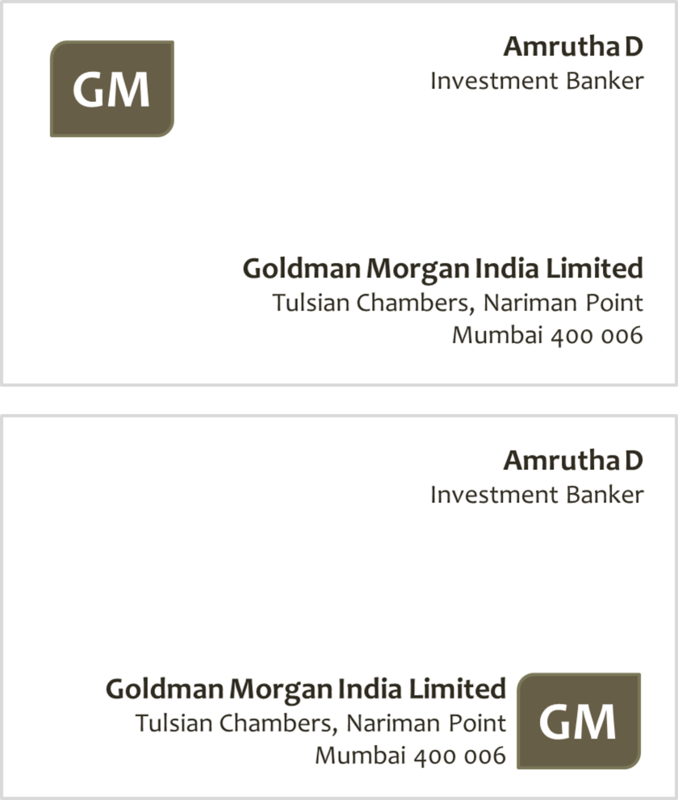 In the bottom card, because the logo and company name are so close, they become one element. Let us now understand the four principles in brief. Contrast - Contrast makes the design attractive. This is what gets reader's attention. It also helps organize the design so readers know what is going on. Repetition - Repetition is consistency. All the slides of a presentation should have a consistent design for the audience to know it is from the same presentation. Even within a slide consistency matters. It brings unity to design. Alignment - Every element in the design has to have a visual connection with the other elements. It gives the design a balanced unified look. Proximity (Closeness) - Elements which are not related should be placed far away. Elements which are related should be placed physically together. The Non-Designer's Design Book by Robin Williams is highly recommended. Read more about Robin Williams here. Thanks. I'm looking forward to your coming posts on this topic. @Raphael I should thank you for this series. It was because of your comment on my earlier post, that I started thinking about this topic. How can non-designers like us improve ourselves at slide design? The best book I could find was of Robin. Keep reading this series and share your views on the same.